A key economic indicator, the unemployment rate, continues to fall in the U.S. and Texas is among states showing continued job growth in September. 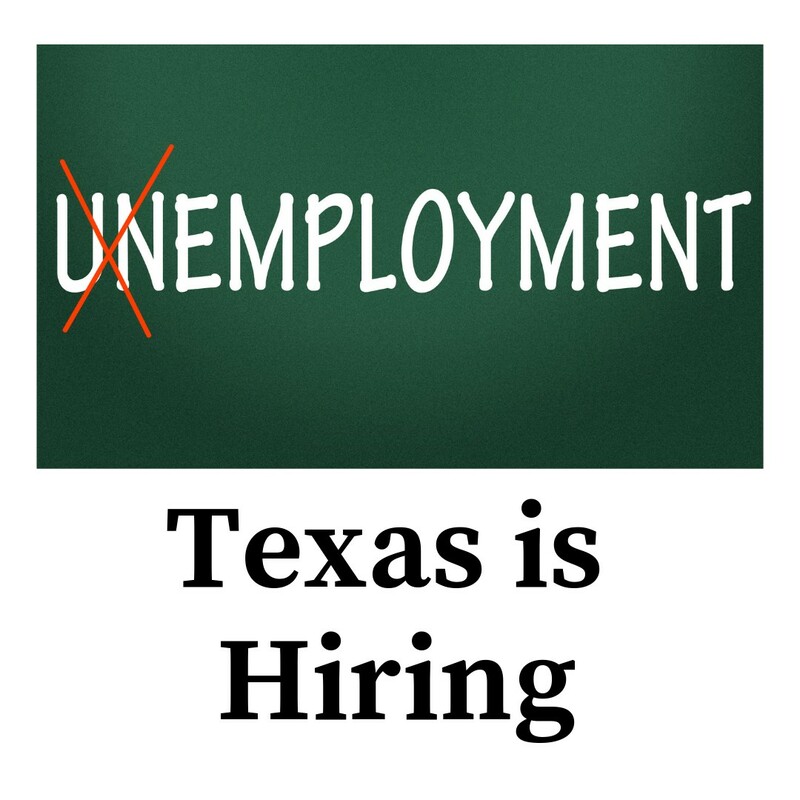 The state's unemployment rate fell to 3.8 percent in September, down from 3.9 percent in August, according to data from the Texas Workforce Commission. The September unemployment rate is the lowest in four decades. The state added 15,600 nonfarm jobs in September, helping to continue boosting Texas' annual employment growth streak. Nonfarm is the compiled name for goods, construction, and manufacturing companies in the U.S. and it doesn't include farm workers, private household employees, or nonprofit organizational employees. Texas' annual employment growth was 3.3 percent in September, resulting in 27 consecutive months of year-over-year job growth. The Texas Workforce Commission, the state agency charged with overseeing and providing workforce development services to employers and job seekers, also notes in its Oct. 19 unemployment report, that the construction industry added 3,000 jobs since August. Other high-growth industries included manufacturing with 2,800 positions. The mining and logging industry added 2,600 jobs since August. According to the agency, the Midland Metropolitan Statistical Area had the lowest unemployment rate among the state's economic geographical regions. The Midland area had an unemployment rate of 2.2 percent, followed by the Amarillo MSA and the Odessa MSA which had the second lowest with a rate of 2.7 percent. The Austin-Round Rock and College Station-Bryan MSAs recorded the third lowest rate of 2.9 percent for the month. 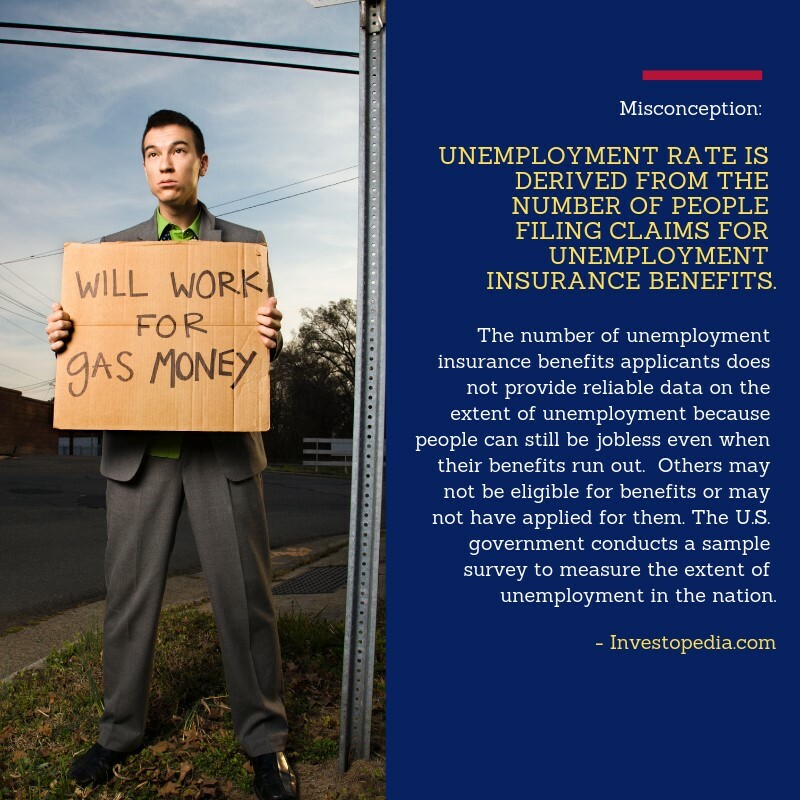 Much of the U.S. is experiencing decreases in unemployment. The U.S. unemployment rate was 3.7 percent in September. The national unemployment rate declined by .2 percent from August to 6 million people in September, according to a U.S. Bureau of Labor Statistics report. A highlight among September's national unemployment rate: The unemployment rate for women in the U.S. is the lowest it has been in more than six decades, according to a September jobs report released last month by the U.S. Department of Labor. “The unemployment rate for women was 3.6 percent, the lowest in 65 years,” said U.S. Secretary of Labor Alexander Acosta in a prepared statement. Total nonfarm payroll employment increased by 134,000 jobs and was spurred by job gains in professional and business services, health care, transportation and warehousing. Jobless rates haven't been that low since 1969, according to labor department data. 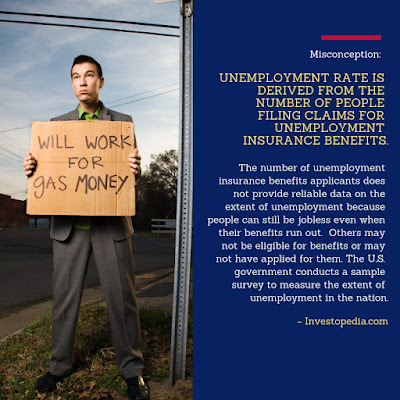 Last year, the unemployment rate for September was 4.2 percent, according to the labor department's online database.